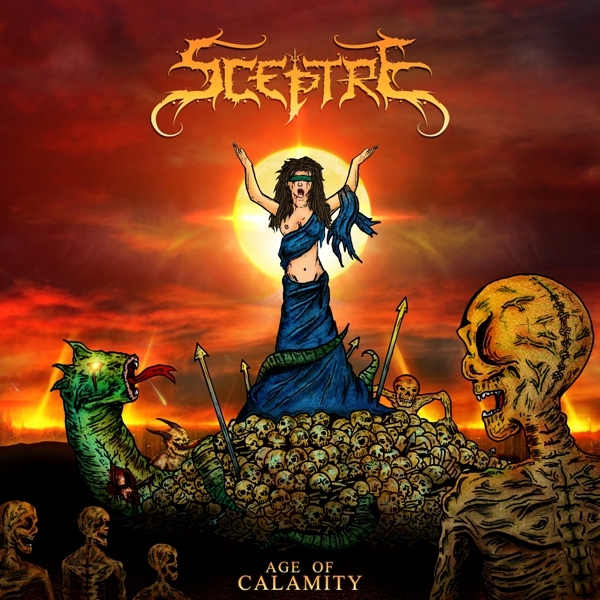 Album Review: Sceptre – Age Of Calamity (2013) | Mehta Kya Kehta? What are your thoughts on Zygnema? Haven’t heard any of their music and I don’t think I’ve been around for any of their performances either. It’s a pretty cool article and the comments are entertaining, too. And what do you think about bands such as BM and Scribe, mehta ji ? When their first EP was released, they came to Hyderabad and they were fantastic live, Charred to Death if I remember right was killer song, thanks for the heads up Mehta. I dont think I’ll bother with this. Those were the days! My favourite Sceptre song was ‘Revolution’… their thrash/speed metal influences really showed up on that one! Waise, tere baaki ke short stories ka kya hua? Coming very soon! I was busy with the new EP and now we jam when we’re not working. I also have another project coming up, so when I get some time off work and music I’ll write.